Beauty by Chelsea Dae offers either one-on-one or group makeup lessons. During your makeup lesson, Chelsea will go through your current makeup collection, discuss what works and what doesn't, recommend new products, and teach you how to do your makeup step-by-step. Makeup lessons are available in-studio or at the comfort of your own home. Are you looking to expand your makeup collection, but not sure what you should buy? Take me shopping with you and I can help you select the perfect products for your unique skin type, complexion, and features. 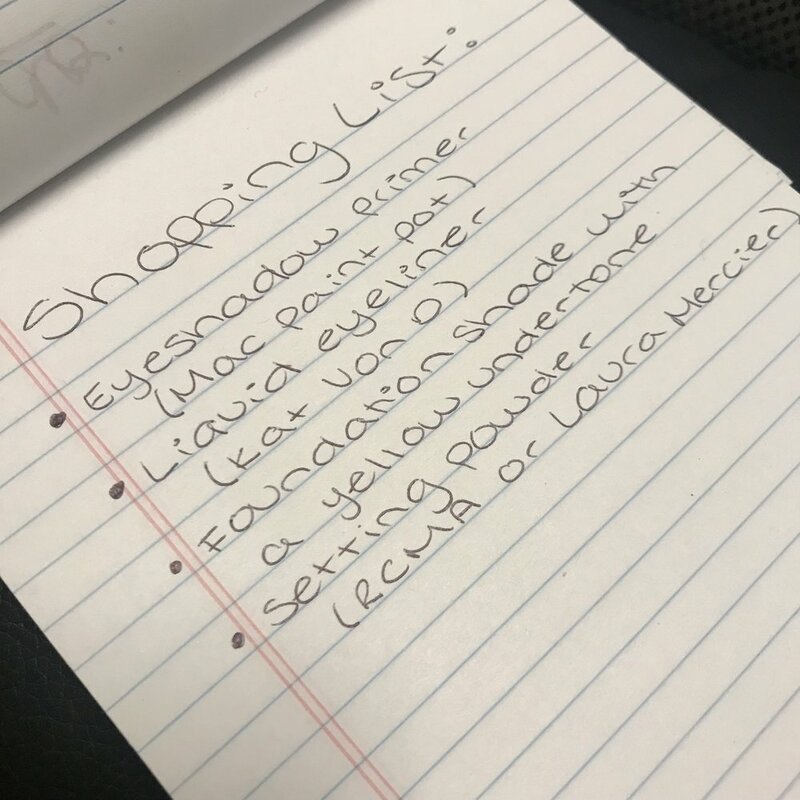 A personal shopping trip can be followed by a one-on-one makeup lesson so you can learn how to use all of your new products! Looking for something fun and glamorous to do with a group of your best friends? Host your own Glam Night Out party at Beauty by Chelsea Dae's makeup studio! During your two hour party, I will teach you and some of your closest friends how to properly apply makeup. As I demo the desired makeup look on a model, you will be able to recreate the look on yourself!